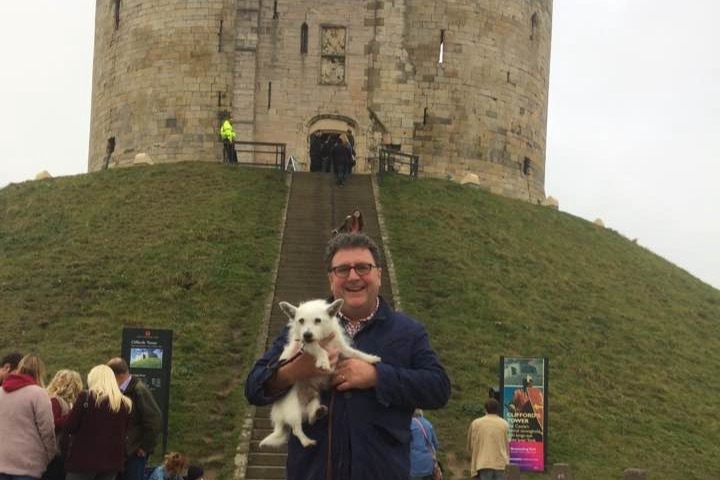 I am fundraising for legal fees spent during a 20 month battle to prevent the building of the concrete and glass visitor centre into Clifford's Tower motte in York which dates back 900 years. 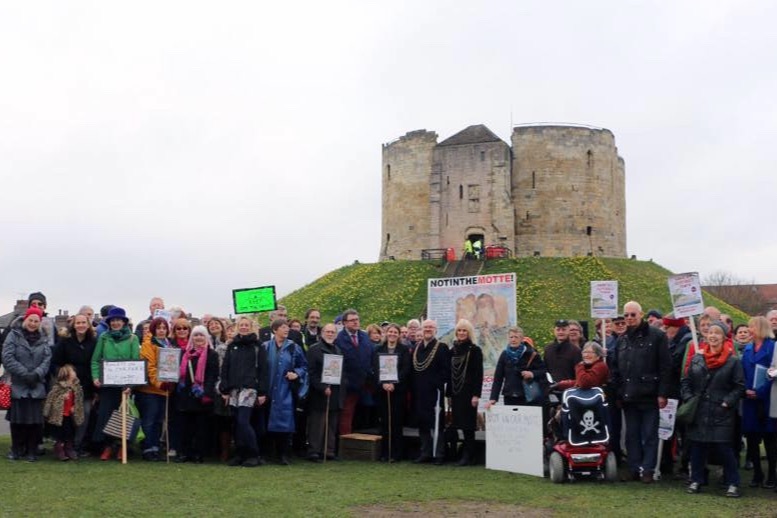 Planning permission was granted by City of York Council to English Heritage in October 2016, followed by public outcry and a petition of nearly 4000 signatures, with just a few weeks. Following five weeks research, support from conservation experts, community support and legal advice I took out a Judicial Review with only a day to spare before the deadline in December 2016. In June 2018, just 5 weeks before our appeal hearing, English Heritage announced that they would not be going ahead with this proposed building. They had received a clear message from the Not in the Motte Campaign, the petition, support from our MP, and many letters from the public who were overwhelmingly against the plans. In addition there were also some very positive alternatives emerging with the new City of York Council’s Castle Gateway Plan to remove the car park and improve the whole area. So English Heritage took the brave decision to abandon the Visitor Centre scheme in the motte. The legal costs for taking this case to the Judicial Review totaled £55,000. By 19th August 2018 we raised half of that amount through our Crowd Justice page that was linked to our solicitors, which we have now closed. In effect I am now looking for donations in order to recoup some of the legal fees that have left myself and my wife out of pocket, £27500 as at 20/08/2018. We do not anticipate raising all of this amount but would be very grateful to reduce the amount. I have received an email from Phil Bixby and Helen Graham with regard to the consultation exercise that English Heritage, York Museums Trust and City if York Council want to be carried out in advance of proposals being drawn up for a new alternative Clifford’s Tower Visitor Centre and Castle Museum building. I am passing this on for you to look at. There is an Eventbrite Ticketing link attached below. This initial event is at 5pm – 7pm on Tuesday October 23rd at the Clifford’s Tower steps. Enclosed is a section of the email from Phil Bixby explaining the purpose of the meeting. The meeting is being set up specifically for people who were involved in the opposition to the visitor’s centre proposals, as a way of re-engaging and seeking a route to ongoing positive dialogue about new proposals within a new context. 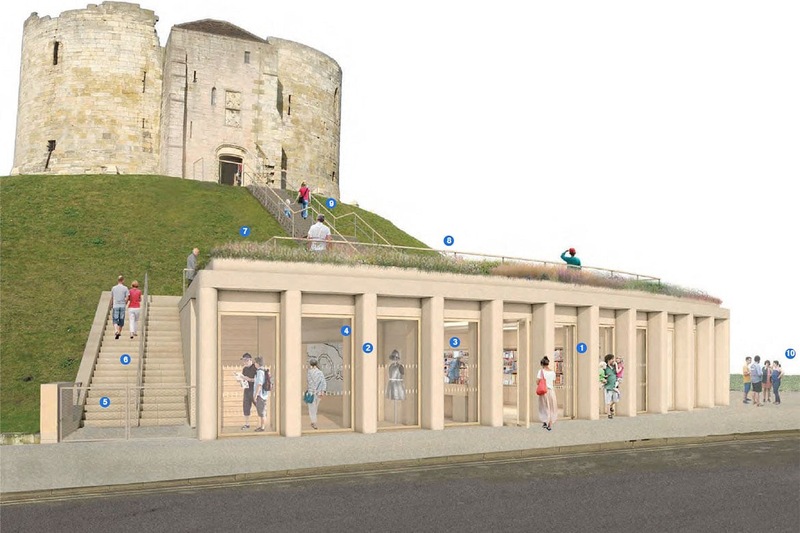 To quote from the event information:- “With the visitor building set within the mound at Clifford’s Tower now not set to proceed, English Heritage is keen to re-examine future possibilities in collaboration with the wider community in York, as part of the wider Castle Gateway project. To begin this conversation, we invite you to join us for this walk and workshop to consider the fundamentals. We will ask: What makes Clifford’s Tower important to you? From here we will draw out the core meanings, histories and stories for Clifford’s Tower and the wider Castle and Eye of York. 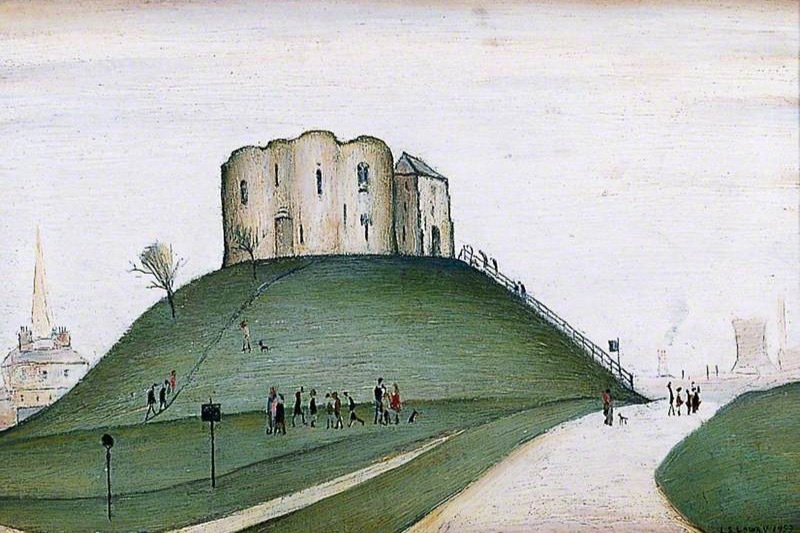 After the event an open document exploring the significance of Clifford’s Tower will be published to help inform the wider My Castle Gateway discussions about the new public spaces, movement and meanings of the wider site”. I hope that you might be able to attend. I wanted to stress that the meeting is a positive forward look at an exciting new alternative to the previous proposal.